Only a few months removed from delivering his Lil Mont from the Ave project, Clairmont The Second has returned to kick off 2018 with a new track and video. 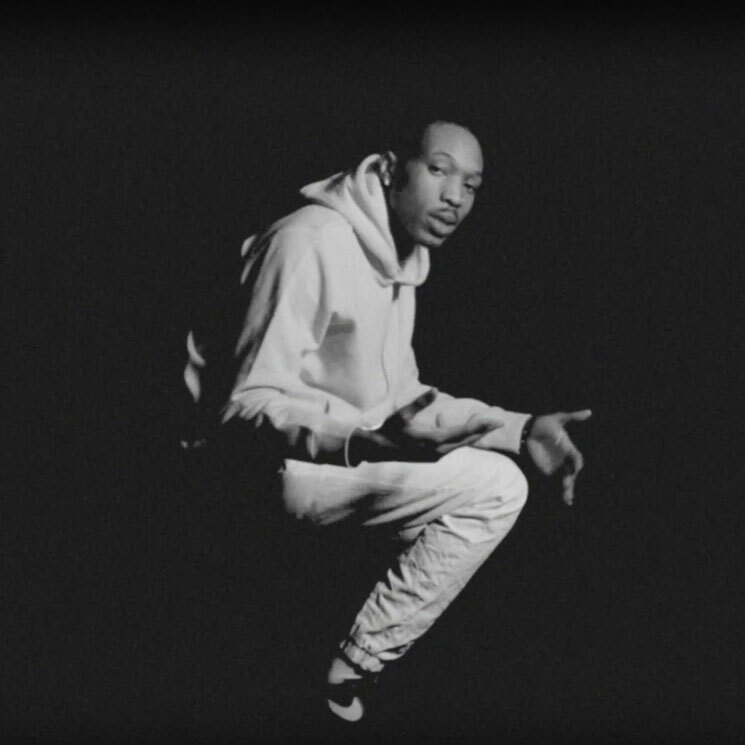 The self-directed video for "Old Clothes" finds Clairmont and Hezi delivering their verses outside in the snow, from a darkened set and while driving the car, with some colour effects occasionally breaking through the black and white film. The song sounded eerie as I started making it however it didn't stem from a dark place. With the additional beat switches and stuff happening in my life within my family inspiring a couple added lines, it changed how I felt about how I wanted the visuals done completely. I honestly don't even know what I wanted done prior, it kind of just became more clear to me of what to do. Take in the visuals for the hard-hitting, piano-led track in the player below.